A classic, time-honored paint recognized for its rich, chalky finish. 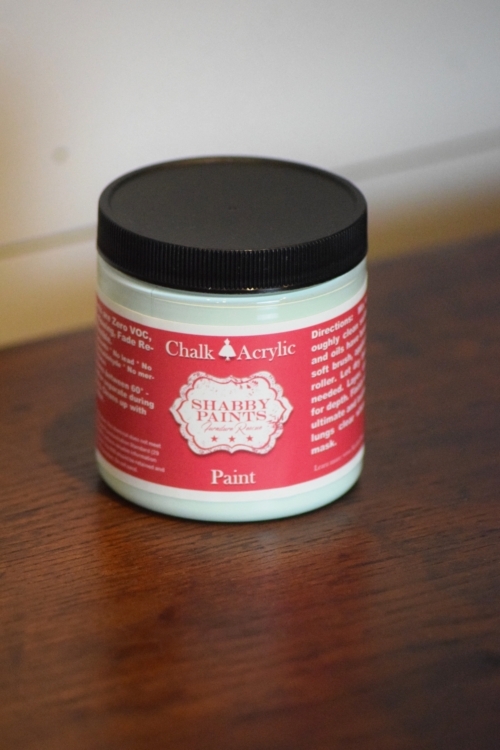 Designed for those that finish furniture professionally, but easy enough for the beginner. 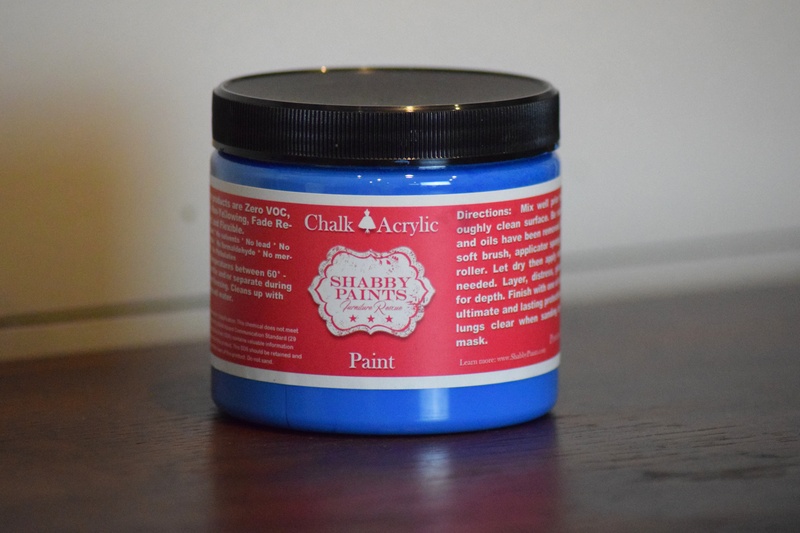 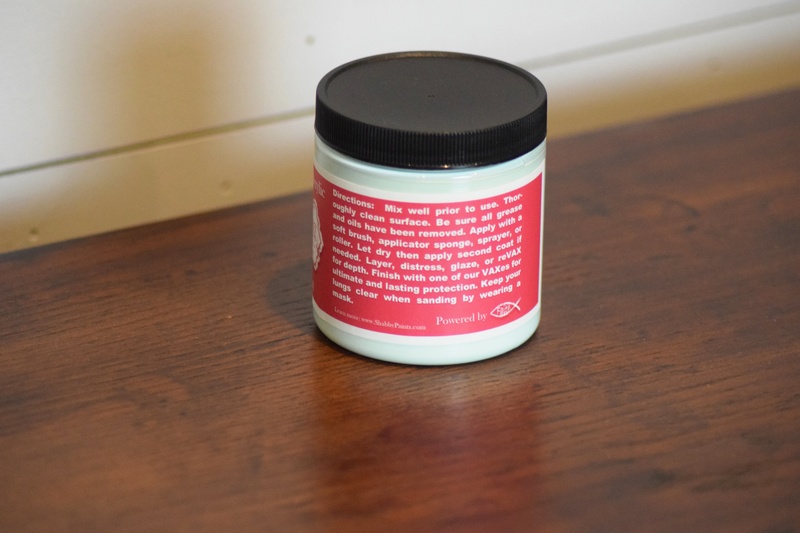 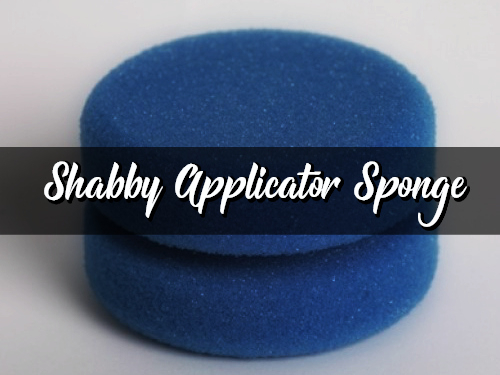 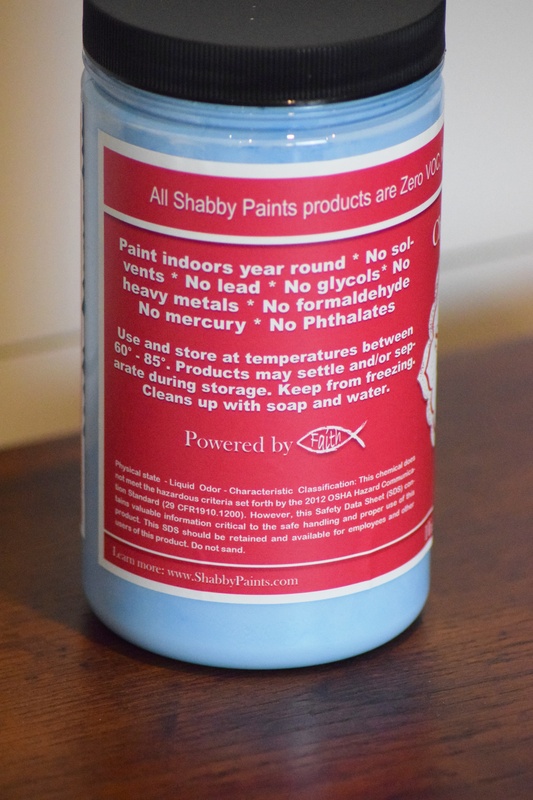 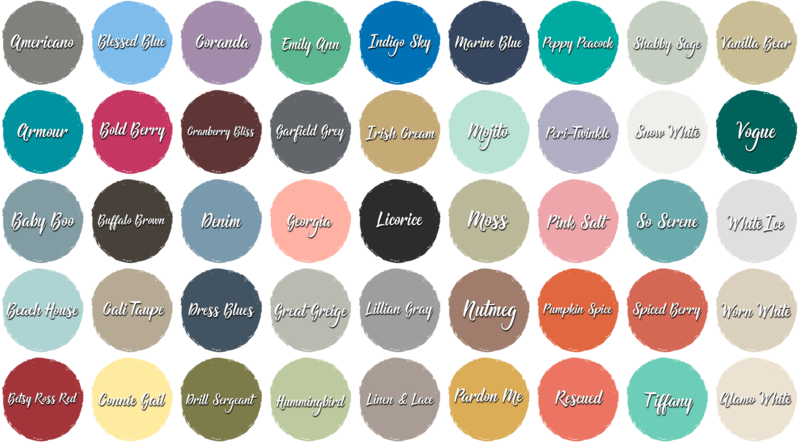 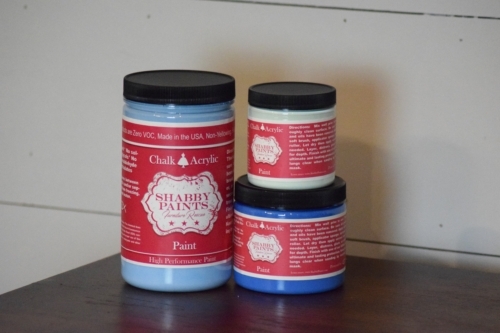 Shabby Chalk-Acrylic Paint is an amazingly rich paint with unbelievable adhesion qualities. 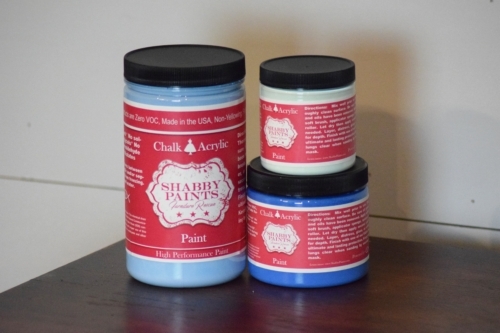 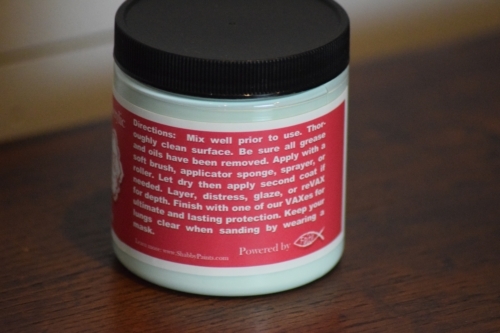 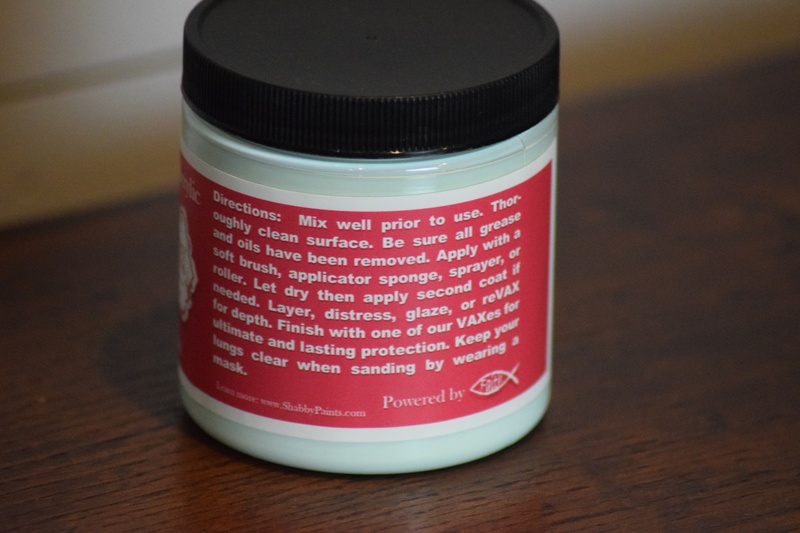 This makes our Chalk-Acrylic Paint the perfect decorative paint. 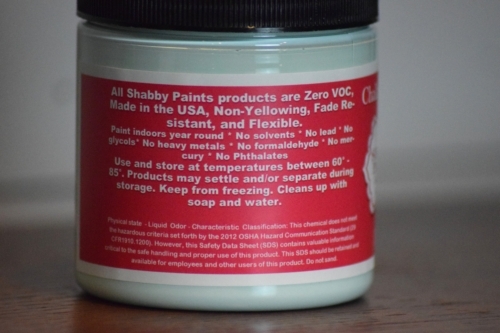 No need to prime or sand. Choose an option16 oz.32 oz.8 oz. 16 oz., 32 oz., 8 oz.